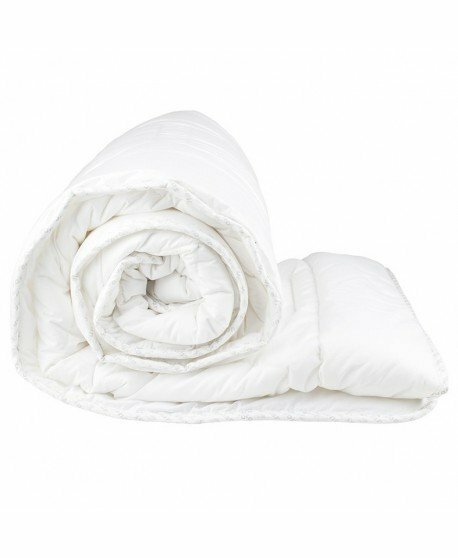 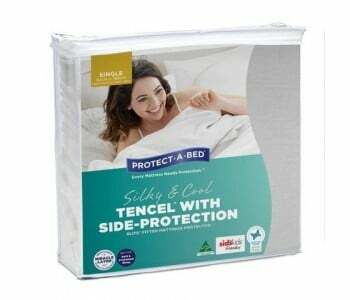 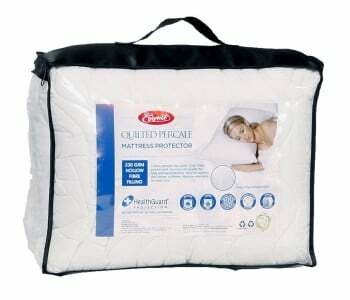 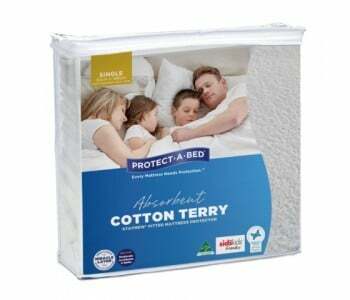 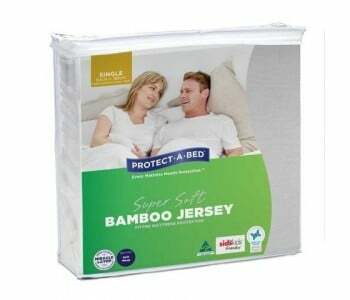 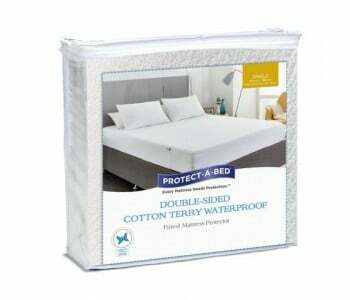 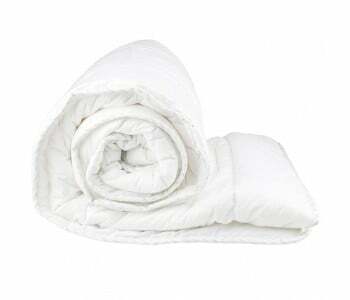 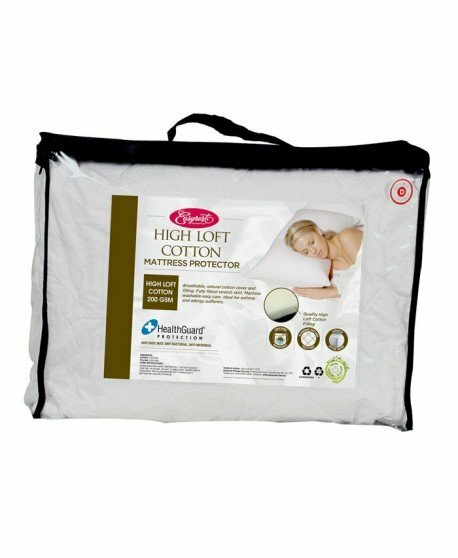 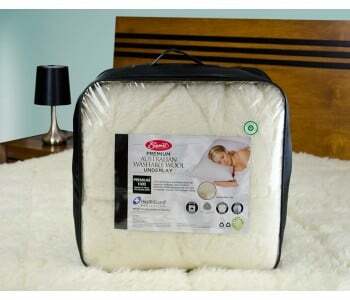 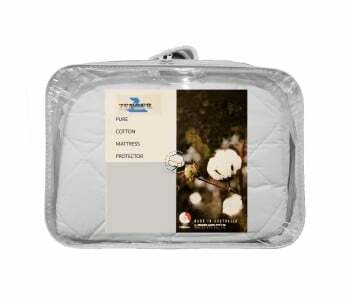 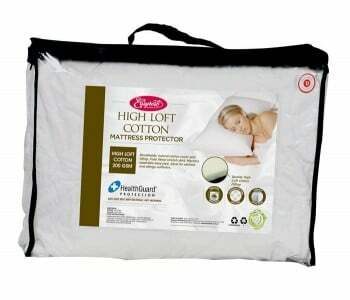 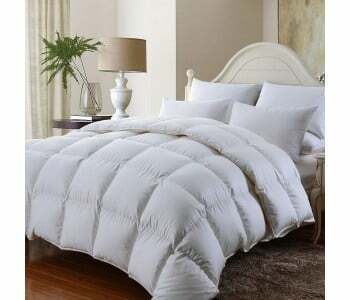 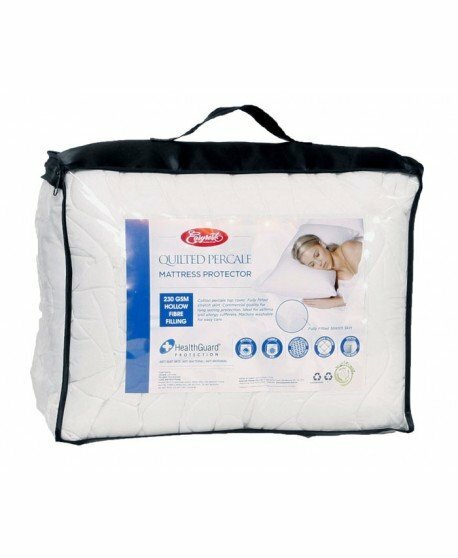 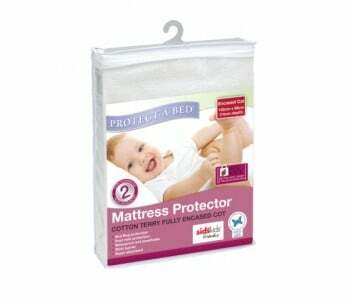 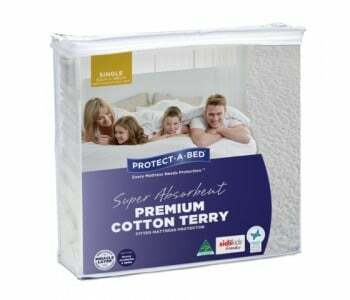 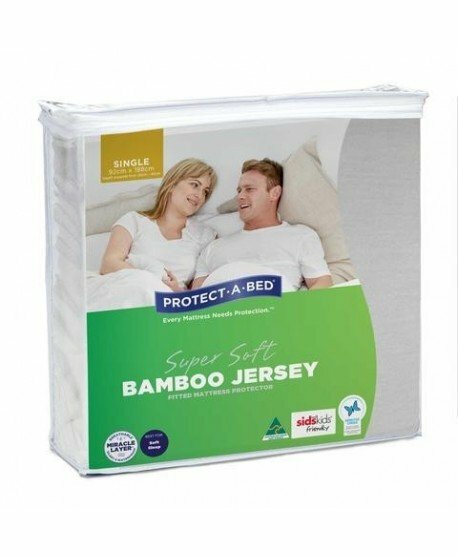 Best for moderate accidents and spills, this fully encased Allerzip Mattress Protector features an absorbent cotton terry towelling sleep surface on both sides, with the waterproofing hidden in-between. Protecting your mattress from spills and stains, and you and your family from the allergens caused by dust mites, mould and bacteria. 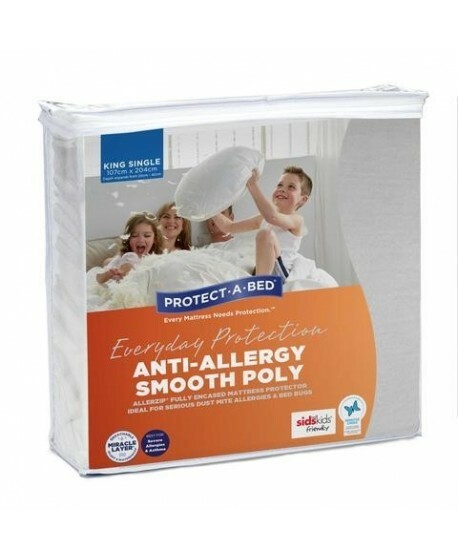 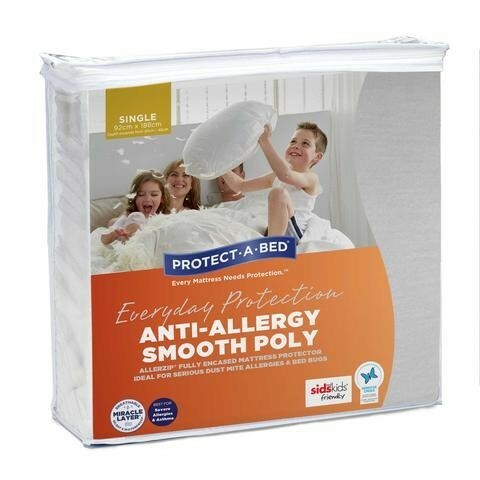 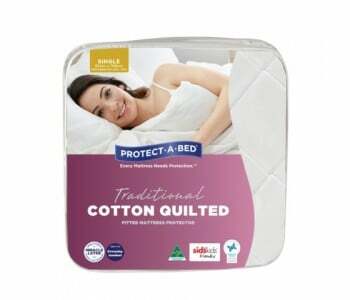 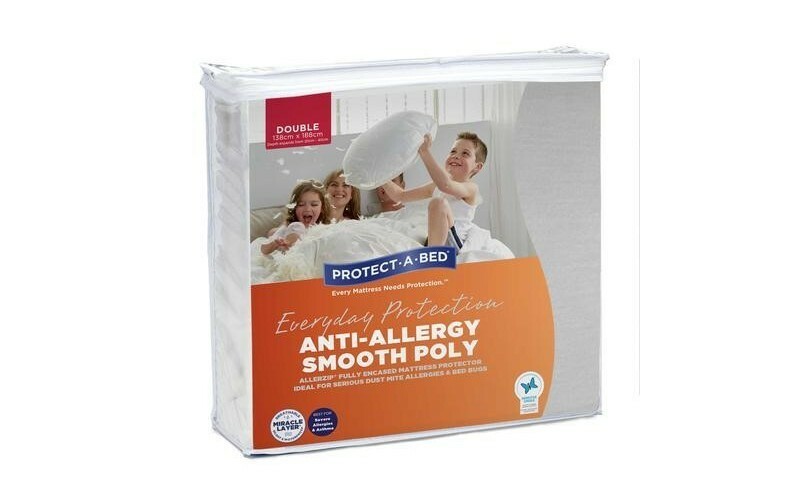 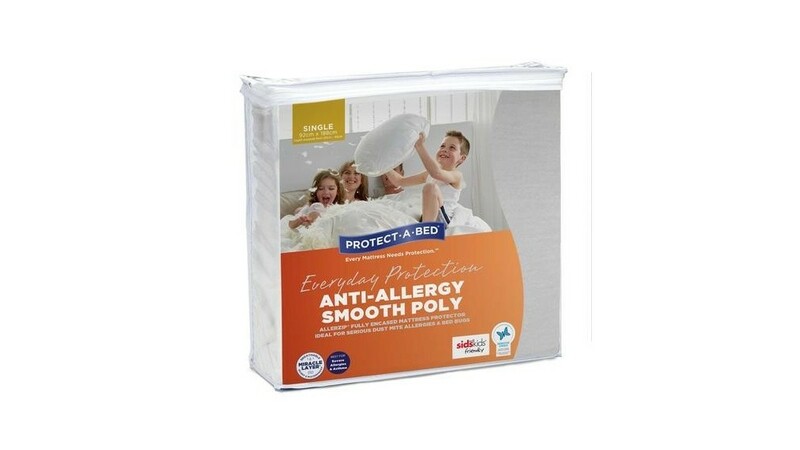 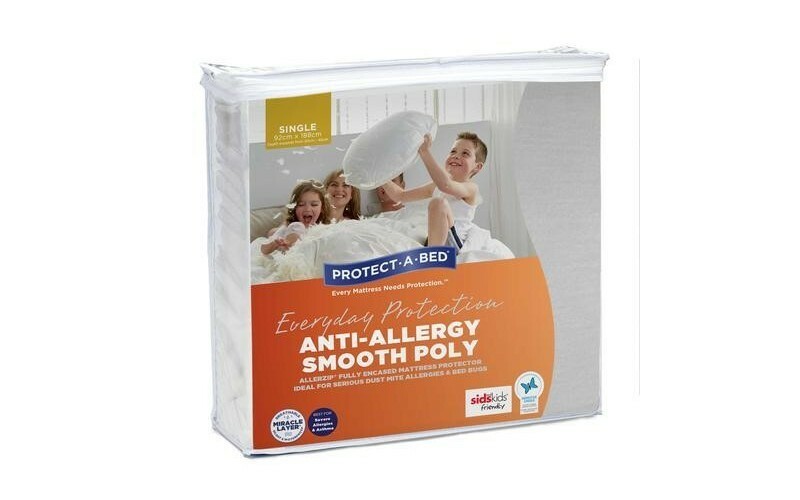 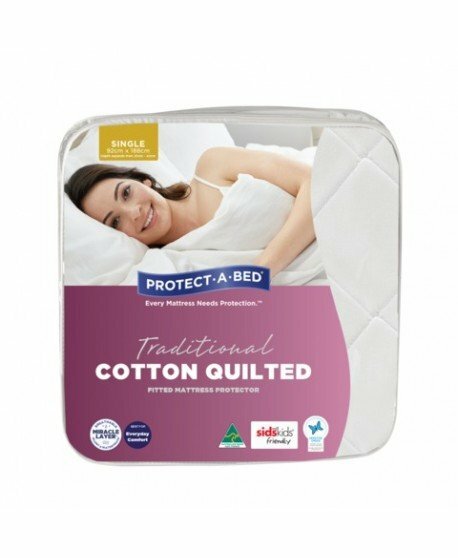 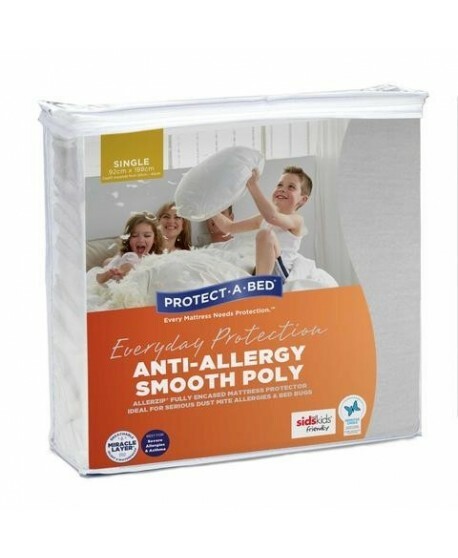 Has a dust-proof flap and tamper proof SecureSeal® making the mattress bug entry, and escape proof, whilst also ensuring allergens cannot become airborne.